Pressed By – S & J CD Duplication, Inc. 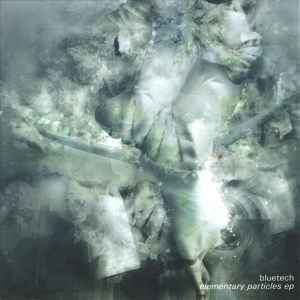 Sometimes I think I enjoy this EP even more then Bluetech's debut album (see my review for Prima Materia). This EP is a good companion to that album, however these tracks seem more pronounced. In other words - his skills grew since the previous effort. The opening track Elementary Particles is a nice little tune that is pretty emotional. Its almost as if the song is crying. Next up, Alchemie Dub is a very memorable track. The digital sounds he uses in it almost seem like the music is trying to sing. The rest of the tracks are a little less memorable but still in great style. It also features a pretty good remix from the debut album.